If you have arrived at this page in a frame from another site, click HERE. in the heart of Tennessee. at Knight's Pals, Hermitage, TN. and let us tell you a little bit about our horses. In early California, Palominos were popular, and it is believed that they may have received the name Palomino from the color palomino. The word "Palomino" is American and one story relates that the vineyards of California developed a "golden grape" which was named "palomino" and from the golden grape came the name for the horse color. 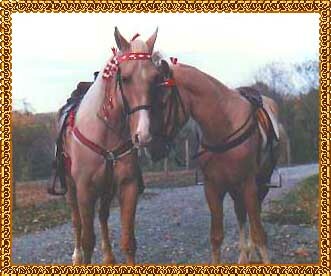 The Palomino was first recognized as a breed in the US in the thirties. 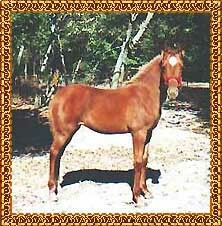 Two breed registries have been formed and horses can be double registered if the color is acceptable. We train our horses the natural way and start them by foal imprinting. What determines if a horse is a Palomino? The color is determined by a genetic dilution factor. 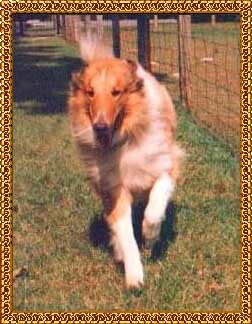 The darkness or lightness of the golden or yellow coat is determined by the extent of dilution. When the sorrel or chestnut is diluted, the result is a palomino. When a palomino is bred to a palomino, one fourth of the foals will be double dilutions which is expressed as a Cremello. The only way to get all palominos is to breed a Cremello to a chestnut, which should always result in a palomino. Palominos are not true breeders. Breeding Palominos to Palominos does not always result in palomino foals. 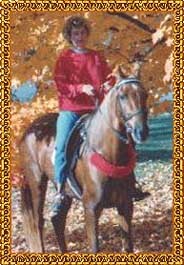 Supposedly, a pal crossed with a Palomino results in one-half Palomino, one-fourth Chestnut and one-forth Cremello; a Palomino bred to a Chestnut produces one-half Palomino and one-half Chestnut. A Palomino bred to a Cremello will produce one half pal and one half Cremello. 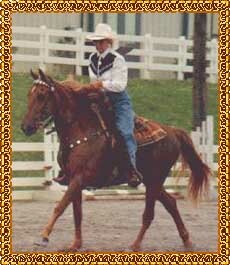 as long as there is a demand for gold - Palomino horses will be in demand. 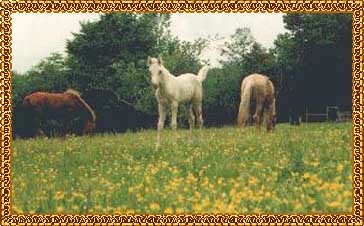 Click Here to see beautiful Palomino Tennessee Walking Horse broodmares. Copyright 2002-2005 © Knight's Pals.